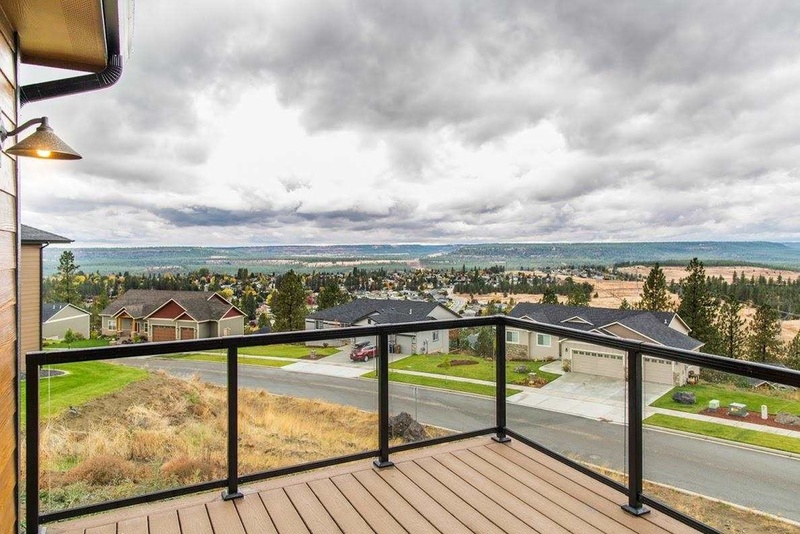 North Spokane, Woodridge View Estates Offer Panoramic 180 Degree Views. Spokane, WA: Woodridge View Estates has a new updated website at woodridgeviewhomes.com. 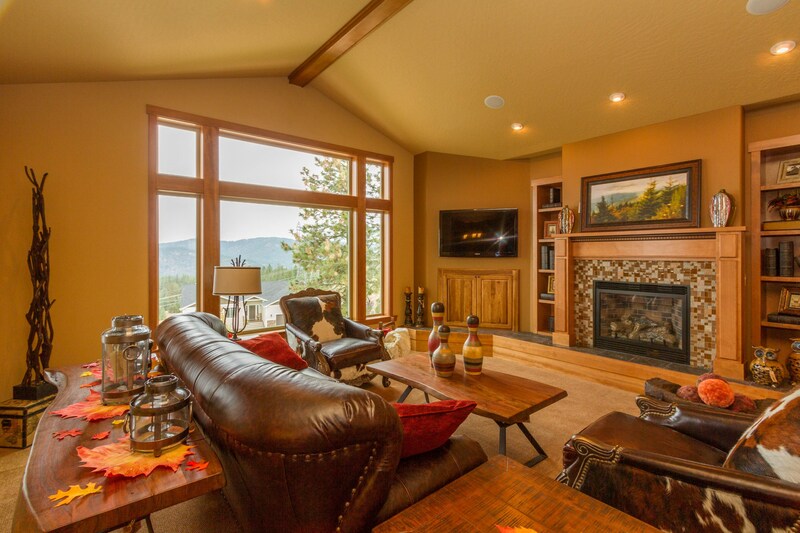 Find beautiful custom homes in north Spokane with breathtaking views.North Spokane view homes are easy to locate with woodridgeviewhomes.com. The website is easy to navigate and has a large collection of HD quality pictures. 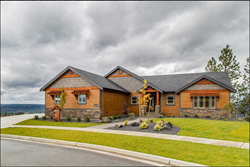 Located in Northwest Spokane, Woodridge View Estates is a newer residential development of exceptional, high-end custom built homes, many with breathtaking 180 degree views. Just 20 minutes, and about five miles north of downtown Spokane, on the new residential plateau above Indian Trail, a perfect location to find or build a beautiful, quality, new home. The Neighborhood page shows the closest shopping center is Sundance Plaza with stores: Albertsons, Rite Aid, McDonalds, Washington Trust Bank, Oil Can Henry’s, Starbucks, Subway, Adelos Pizza, JJ’s Bar & Grill and more. Woodridge View Estates area public schools include: Woodridge Elementary, Salk Middle School, and Shadle Park High School. Northwest Spokane is a beautiful place to live, nearby Pacific Park is equipped with a splash pad, basketball court, playground equipment and picnic area on 5 acres. Little Spokane River Natural Area is only 3.7 miles away and boasts a 6.8 mile hiking loop along the Little Spokane River. Information about custom craftsmen builders Johnson Brothers and Lexington Homes can be found on the Builder page. Johnson Brothers has been building homes in Spokane since 1990. Both Clay and George are journeyman carpenters with over 60 years of combined experience in the construction industry. 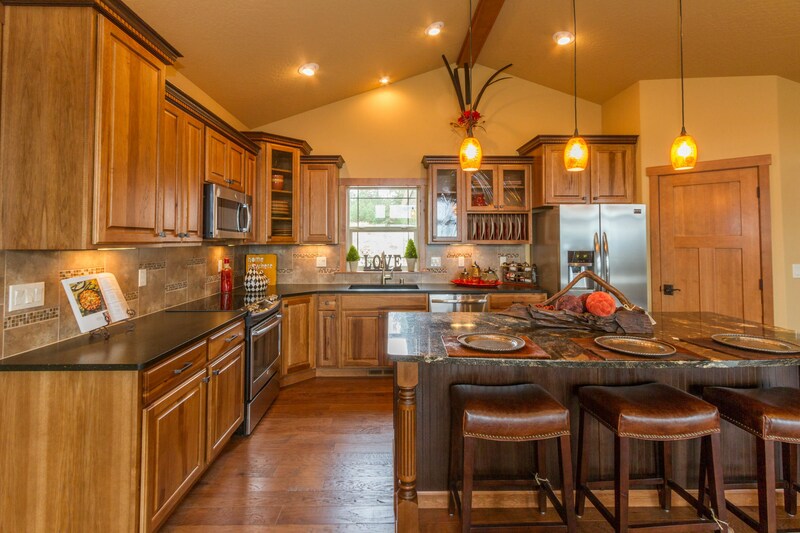 Lexington Homes began in 1998 and have built over 200 homes in the Spokane area. Both builders provide quality workmanship and materials and take a hands-on approach during each step in the construction process. From the little realtor sign in the website header to the clear listing in the footer it is apparent Coldwell Banker Tomlinson North is the Realtor with Jim Luster and Debbie Luster as the real estate agents to contact. Founded in 1906, Coldwell Banker has become America’s largest full service real estate company with offices nationwide. For over one hundred years, Coldwell Banker has established a reputation as a name that can trusted for excellence in real estate. To visit Woodridge View Estates, go north on Indian Trail, Right on Bedford, Right on Woodridge Drive, Seminole Left on Fleetwood to Skyline. Look for the beautiful views and you are home! The westward views offer romantic sunsets and spectacular panoramas from west Spokane along the Spokane River to Nine Mile Falls and beyond. For more information contact Jim Luster and Debbie Luster by completing a contact form on the website or call (509) 939-7535 or (509) 939-4678.